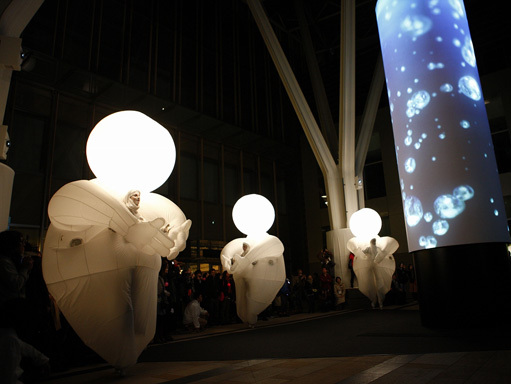 Staged in the district of Roppongi, Roppongi Art Night was a two-night, all-night, art extravaganza featuring contemporary art, design, music, video and performance art. Sunny Side Up handled comprehensive PR activities from publicity planning and implementation, as well as media coverage on the days of the event and afterwards. 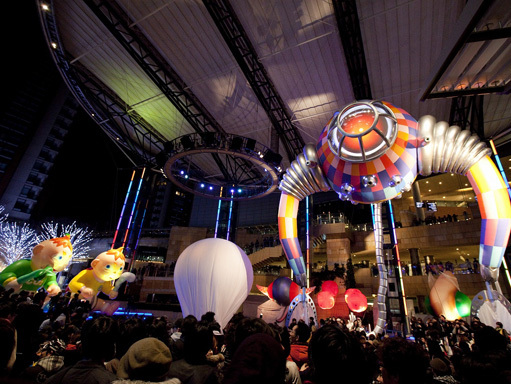 The 2010 Roppongi Art Night attracted 700,000 visitors over 2 days. We were expected to deliver an effective PR plan within a limited budget, so we used mass media for publicity and social media for communication. It increased public interest in the event, and elevated its appeal to the general public as well as to art enthusiasts.